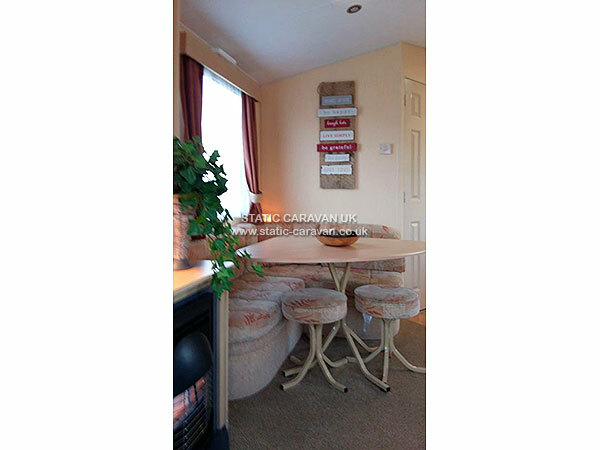 Our caravan is situated on West Waylands Caravan Park. 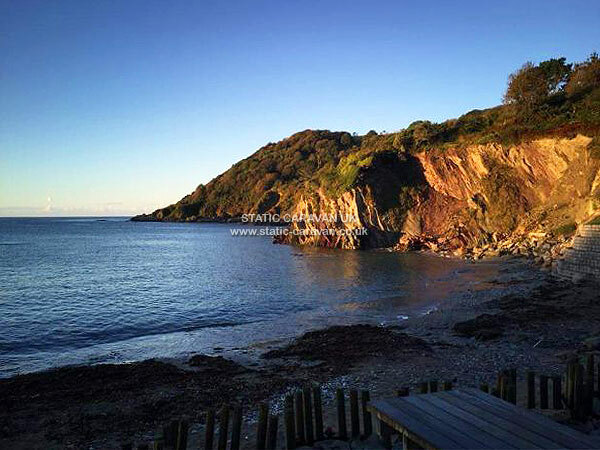 The park is situated between the lively fishing port of Looe with its golden beach and shops aplenty, and the tiny little fishing port of Polperro. 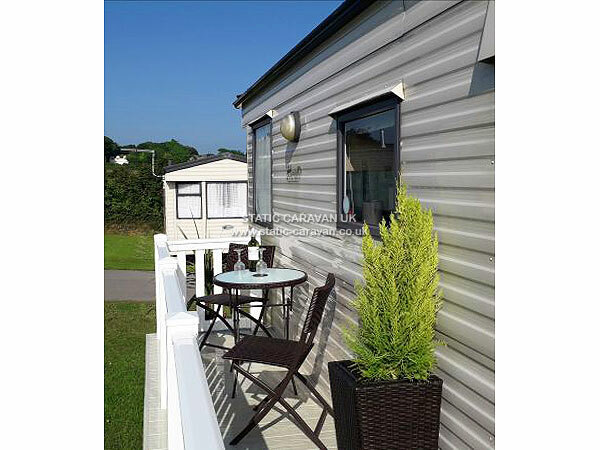 The caravan park has stunning views out to sea over looking Talland Bay where you can enjoy the evening bbq's that are on offer and watch the sun go down. Or go for an early morning breakfast and sit in one of the beach huts at the beach cafe. 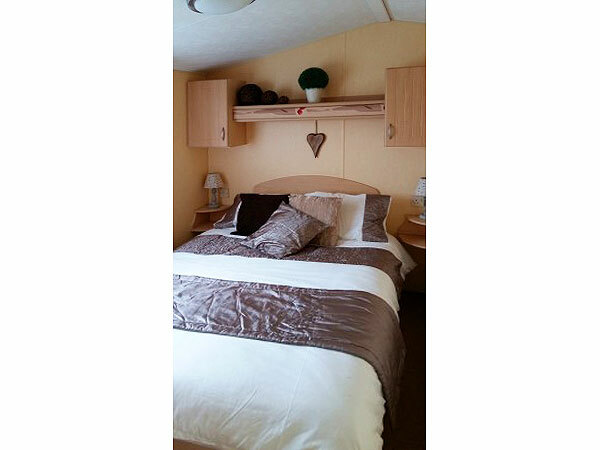 The caravan is a Willerby Herald Gold 28x10 and has two bedrooms and a pull out bed in the lounge, so can accommodate 6 people. It has a decking area so you have a nice area to sit and also makes it secure and safe for children or dogs. We accept well behaved dogs, so you can bring your four legged friend along to enjoy the many coastal walks nearby. There is also a dog walking field and children's play area. 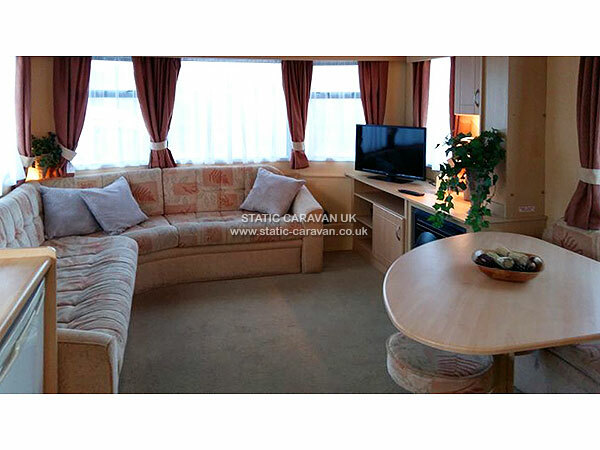 The caravan comes complete with a 32 inch flat screen TV and DVD with a selection of DVDs and games. 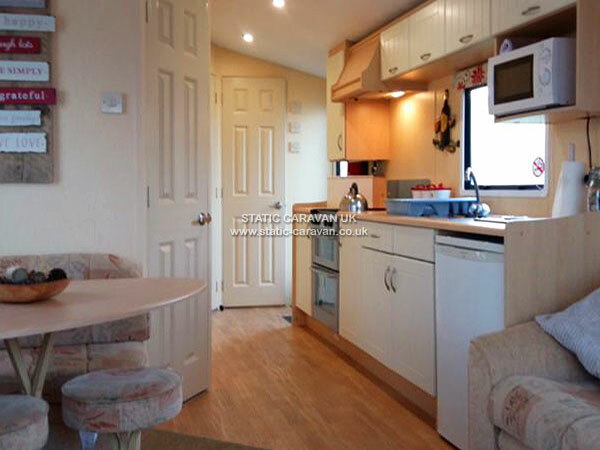 There is a well equipped kitchen for those that like to eat in and a hot air heating system that keeps you warm and cosy for those not so warm nights. There is a fully stocked shop, a laundrette and a fish and chip van on site. On Sunday ,during the summer there is a carboot in the field next to the Park, where you can always grab a great bargain. 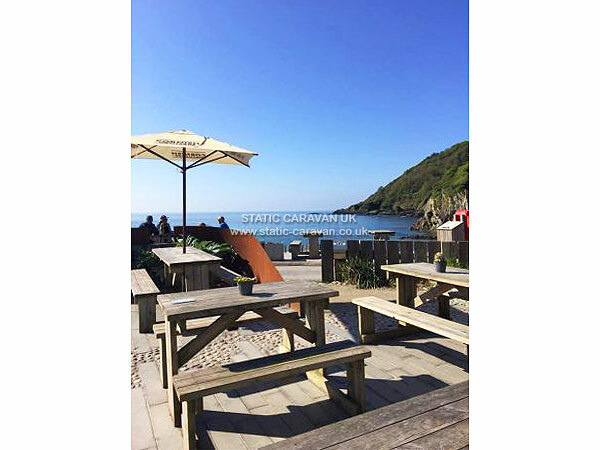 The bus stop is right outside the Caravan Park ,so if you want you can explore Cornwall or just pop into Looe and leave the car behind. For an extra £25 bed linen can be provided and your beds made up for your arrival. Please let us know when booking your holiday. For any further information please email or call. A non refundable deposit of £100 is required, to secure your booking. 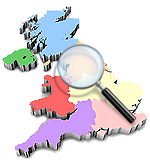 The remaining balance is to be paid six weeks prior to your holiday commence date. Once paid this is non refundable unless your week can be rebooked out. For availability and prices please email. 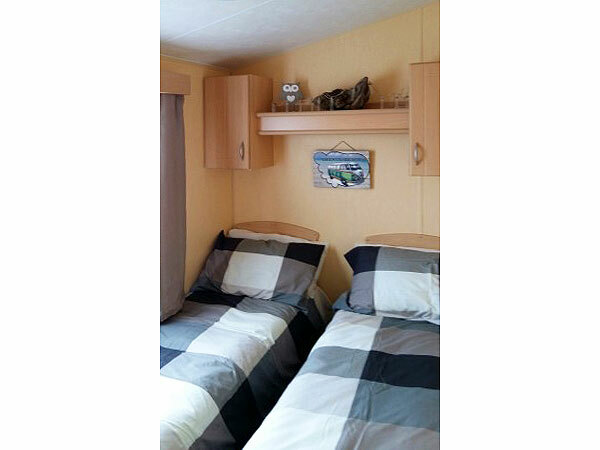 This quiet family owned and run site offers clean and modern facilities for camping / touring or static caravans at very competitive rates. Our shop is open seven days a week. 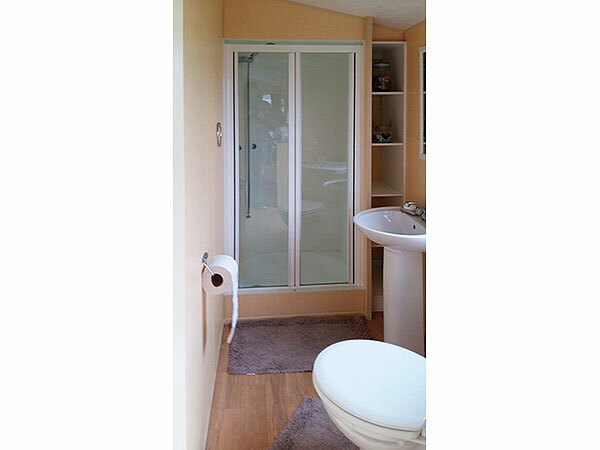 Set midway between Looe and Polperro with views down the Talland valley to the sea. 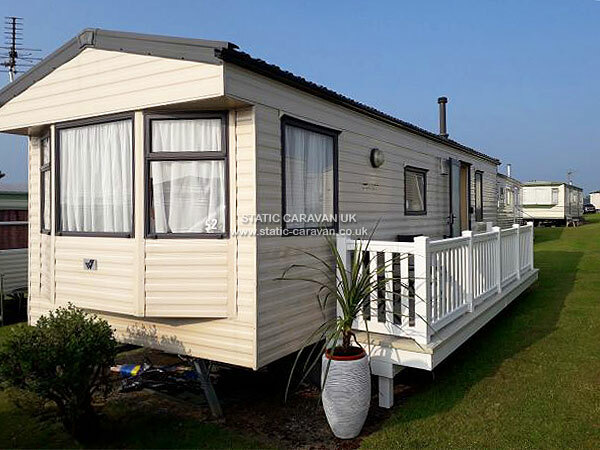 With no swimming pools or entertainment the site caters for those looking for a quiet relaxing holiday that doesn't cost the earth. 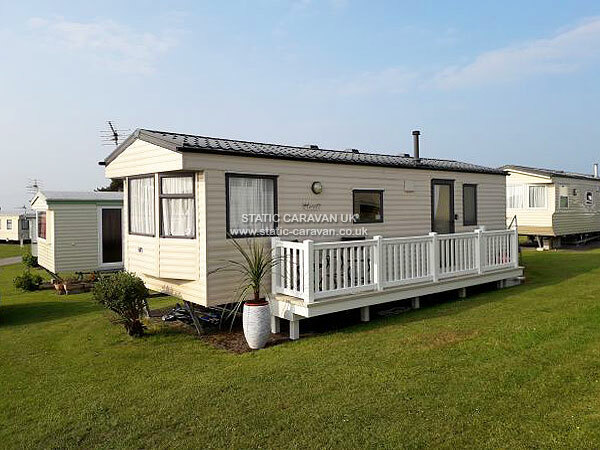 With easy access the site makes the ideal base for touring Cornwall's many attractions or exploring it's wonderful countryside and coastline.